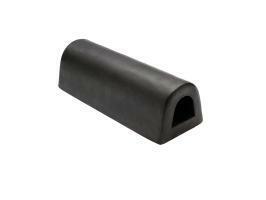 Protect property and vehicles from damage by using these heavy duty docking buffer. 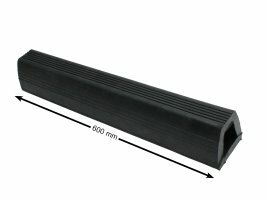 Suitable for loading bays and jetties etc. 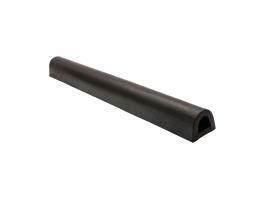 They are manufactured from an extremely durable and hardwearing EPDM blended rubber compound. 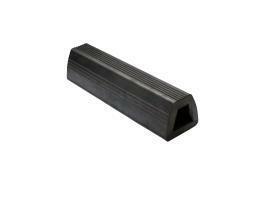 Can be easily drilled for mounting onsite or cut to length. 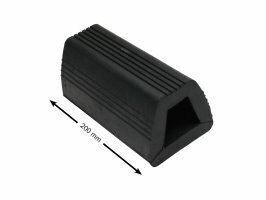 Can be fixed directly to the bumper bar of large trucks. 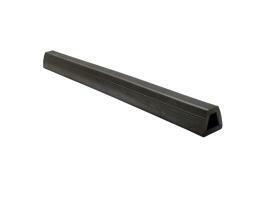 Manufactured from an extremely durable and hardwearing EPDM blended natural rubber compound.